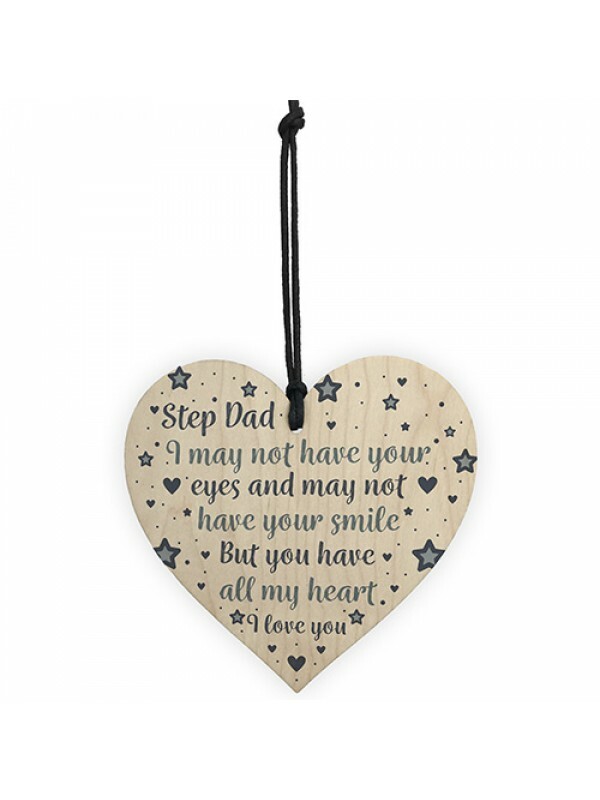 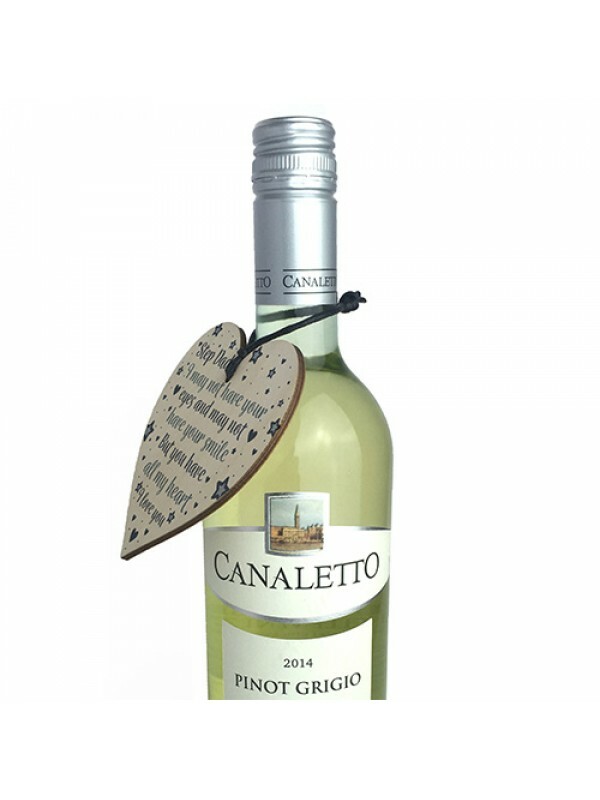 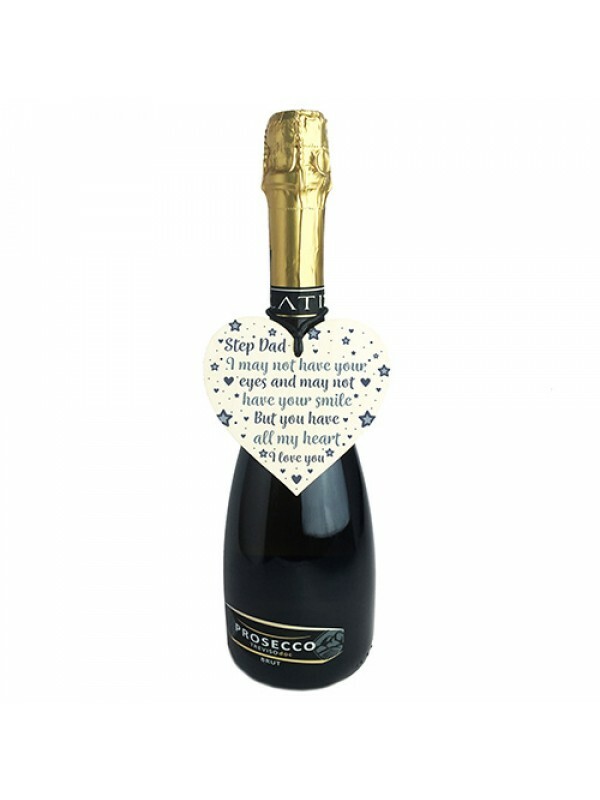 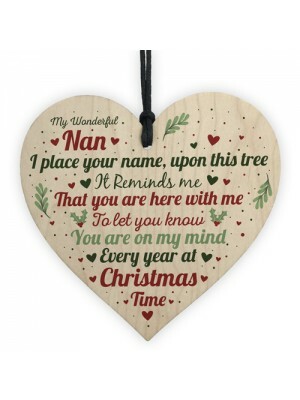 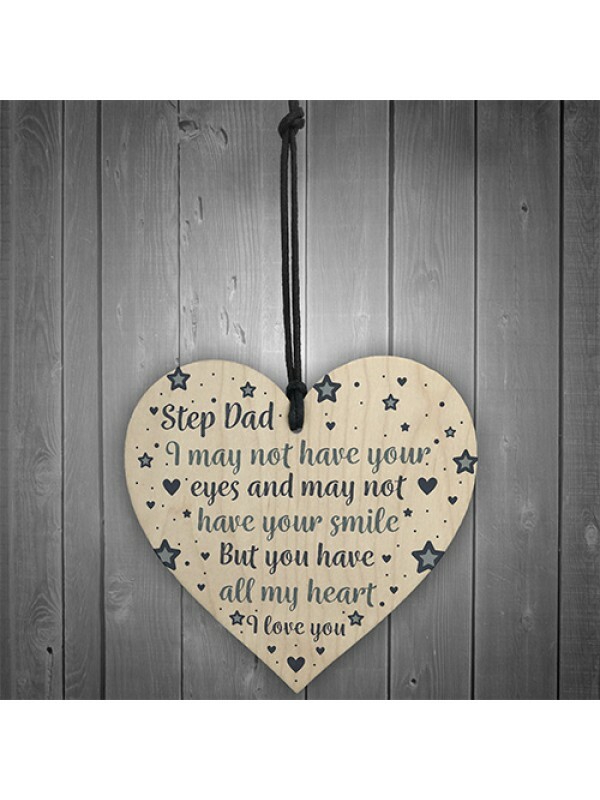 A gorgeous wooden heart plaque printed with a beautiful message to let your Stepdad know just how much you love him! 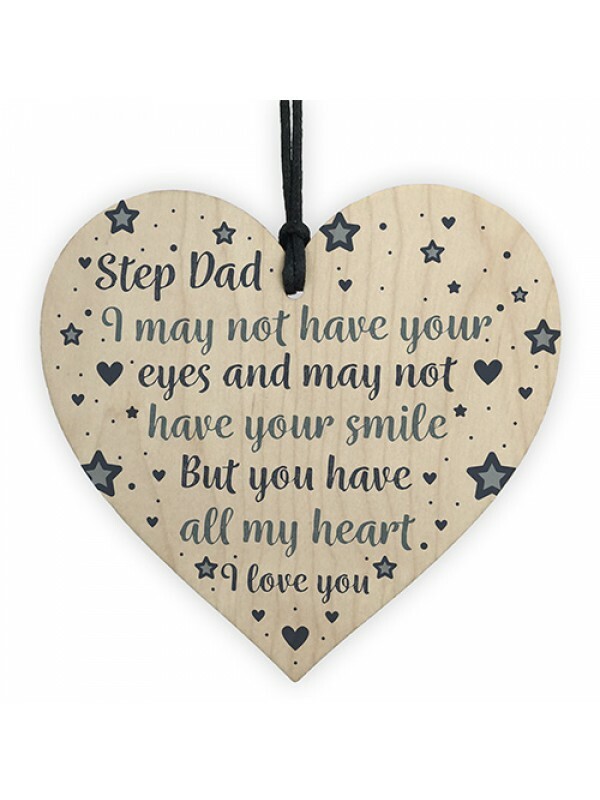 The perfect gift for Fathers day or his birthday. 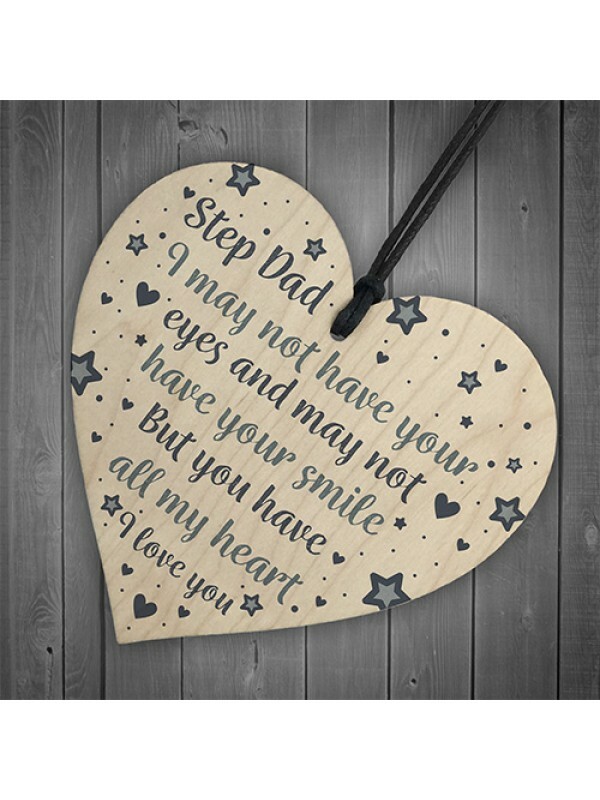 Give this gift with love and put a smile on your Step Dad's face every time he reads it. 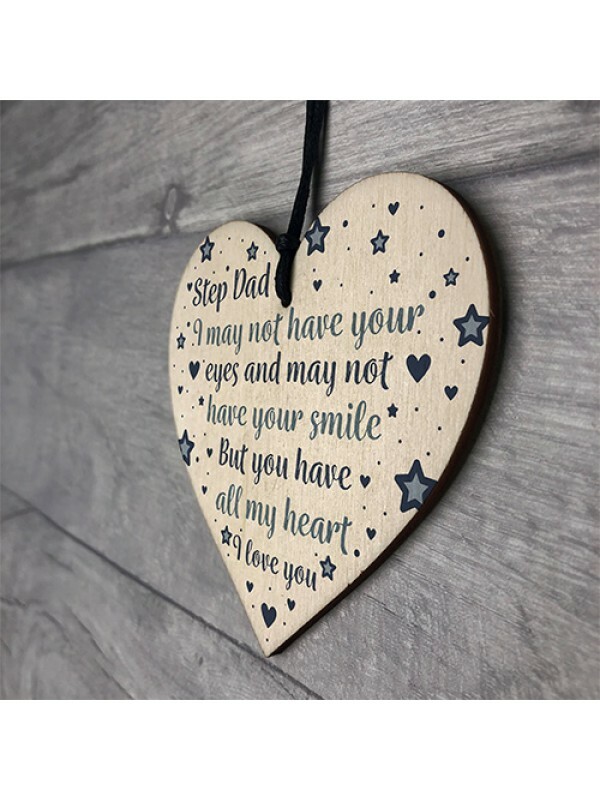 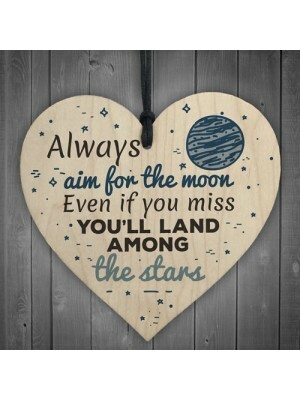 This gorgeous, motivational wooden heart plaque would be a t.. 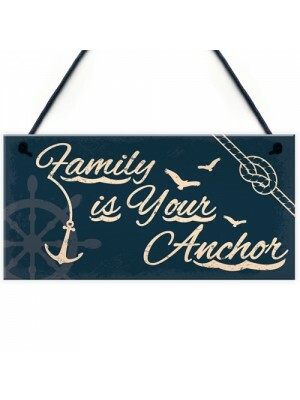 This shabby chic, nautical themed looking plaque will be the..